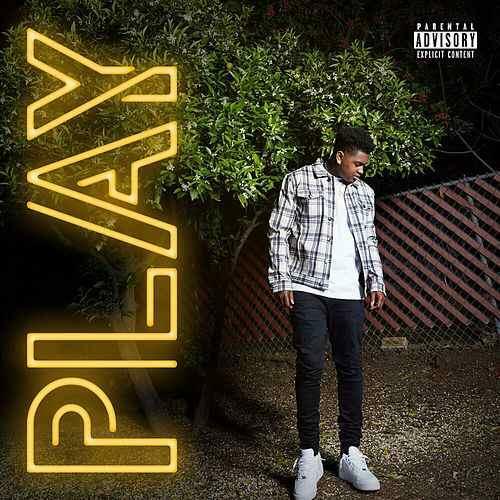 Home>New Songs>Derek King Songs> Derek King Shares New Track "Play"
Derek King's latest is the epitome of a cut bound to the potential for massive success by today's standards, and his long list of work as a hitmaker behind-the-scenes only further proves the point. With his latest "Play," King is previewing his More Vibes project and introduces us an instant bop that's likely to keep us going all summer long. Listen to "Play" down below. SONGS Derek King Shares New Track "Play"